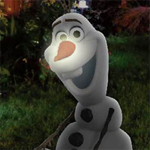 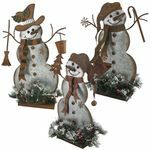 Yes, you can can enjoy Snowman Decorations from Sunny California all the way to Florida and back no matter what temperature! 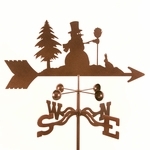 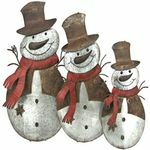 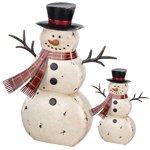 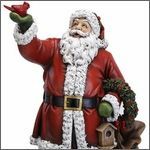 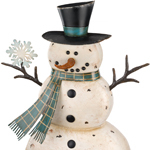 Welcome Winter's most delightful and cheery companion with a Snowman Decor that will melt your heart and nothing else. 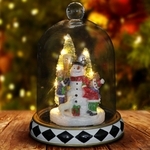 Great fun indoor and outdoors ~ Cheers!